Slovenia’s geographical position at the crossroads of Central Europe is ideal for connecting global businesses. No wonder that real revenues from transport and storage activity keep rising, in 2017 alone by more than 12%. Modern highway infrastructure links the central and eastern European markets with the Mediterranean trading routes. 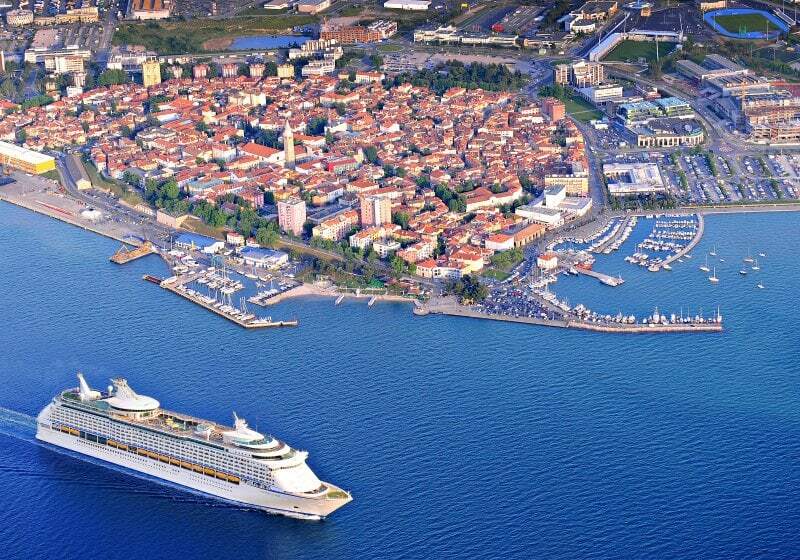 Here, Port Koper serves as a popular jumping off point for the European export sector and an entry point for Asian and other products bound for European markets. The Port’s capacities are expanding, while a further boost to transport activity will come with the further modernisation and extension of the railway infrastructure, with several projects either in the making or in the pipeline. Overall, approximately EUR 2 billion has been set aside for railway modernisation until 2020.